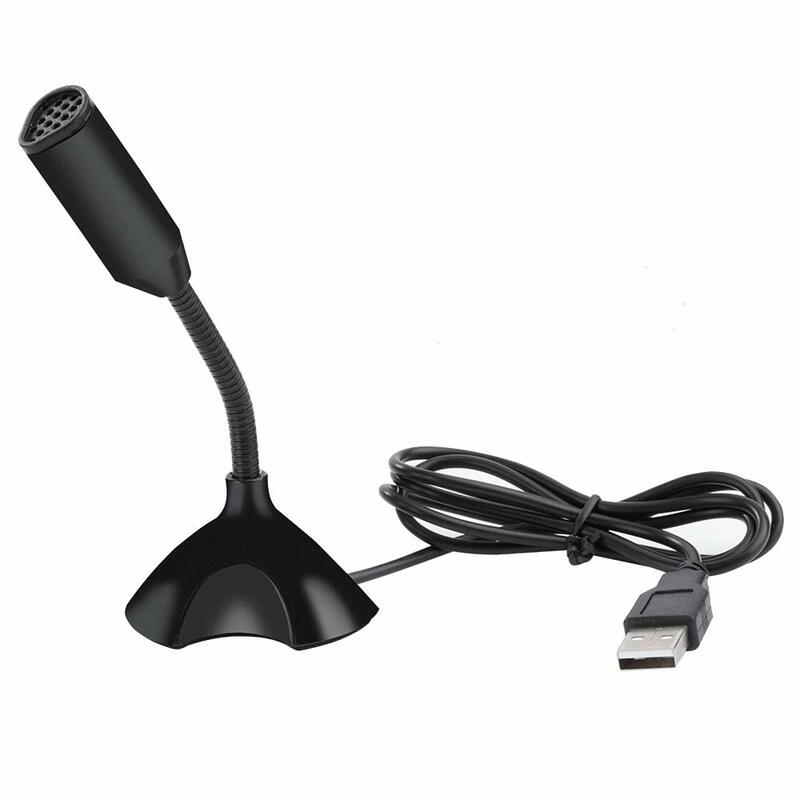 USB Microphone offers excellent sound quality with any plug-and-play enabled computer device. 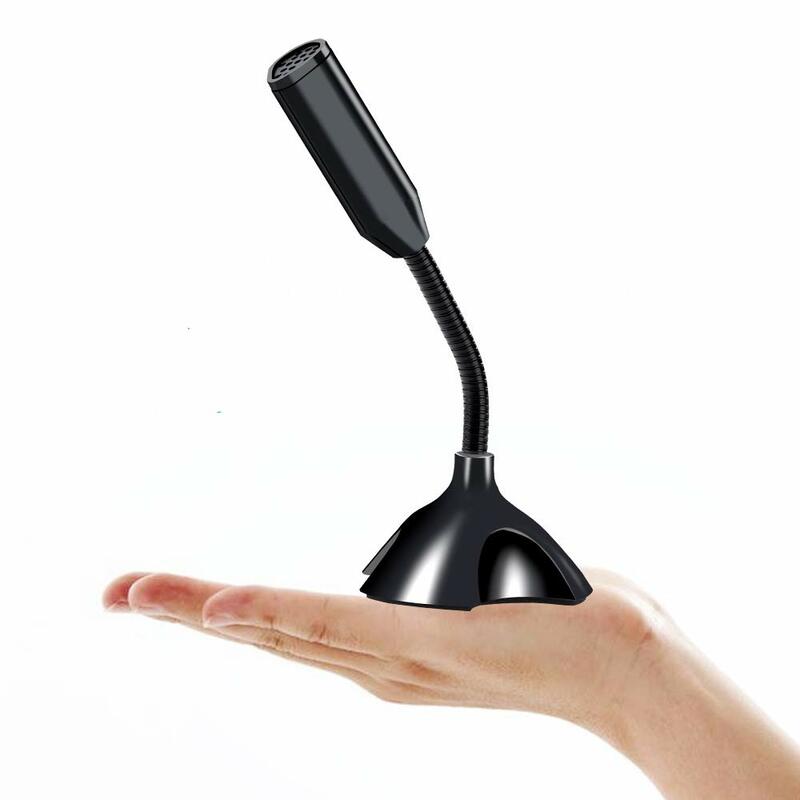 Filters out unwanted background noise,superior clarity for voice. 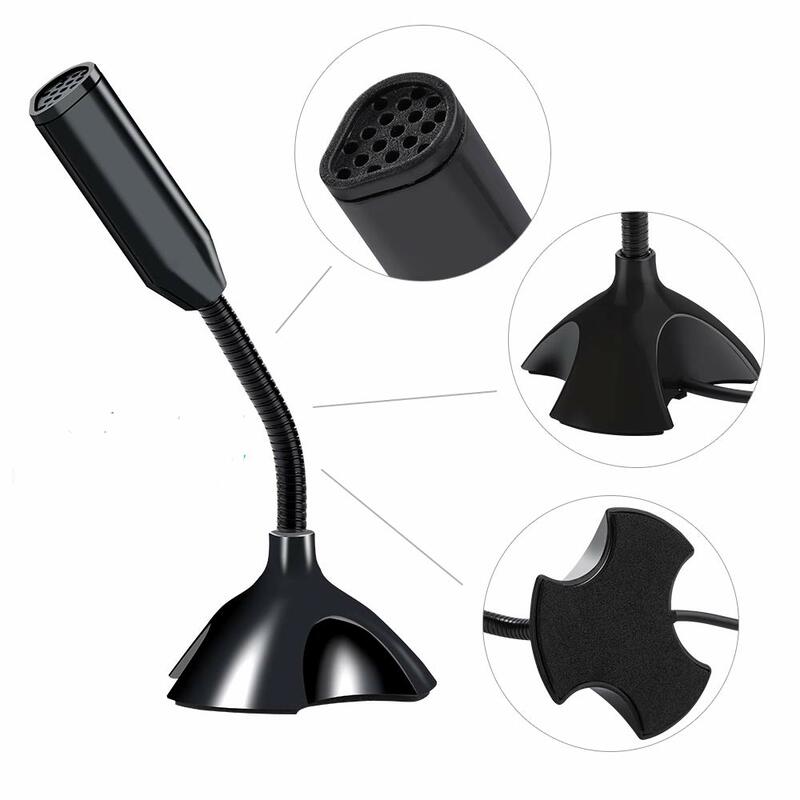 Adjustable neck allows for any sort of audio setup. 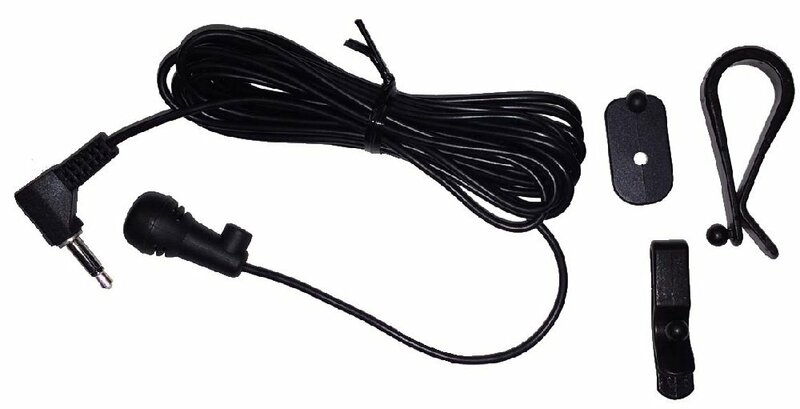 Sensitivity:-67 dBV/pBar,-47 dBV/pascal +/-4bB,.frequency response:100-16kHz. 1. 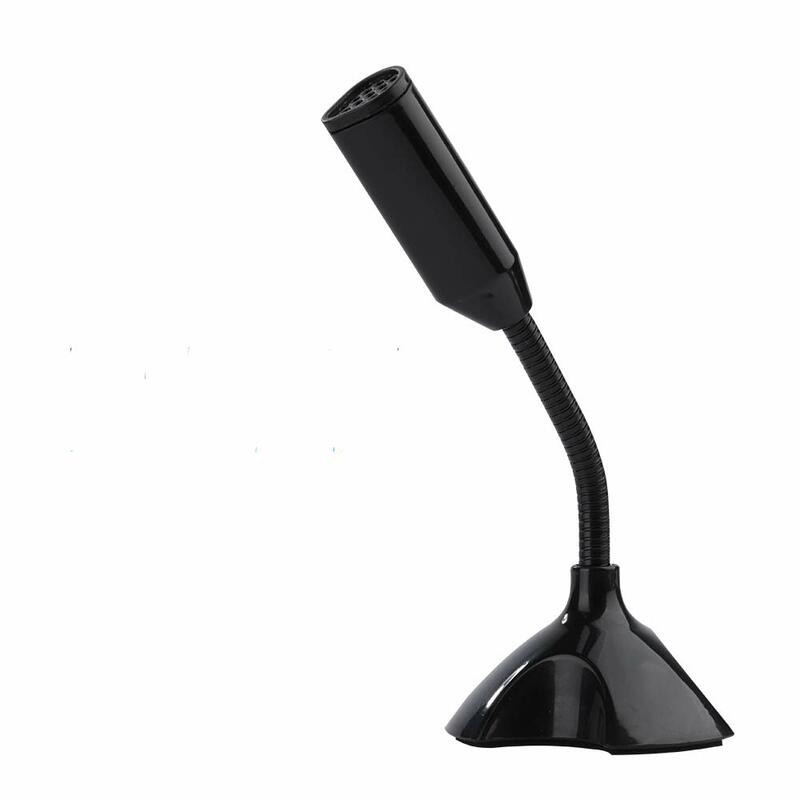 USB Microphone offers excellent sound quality with any plug-and-play enabled computer device. 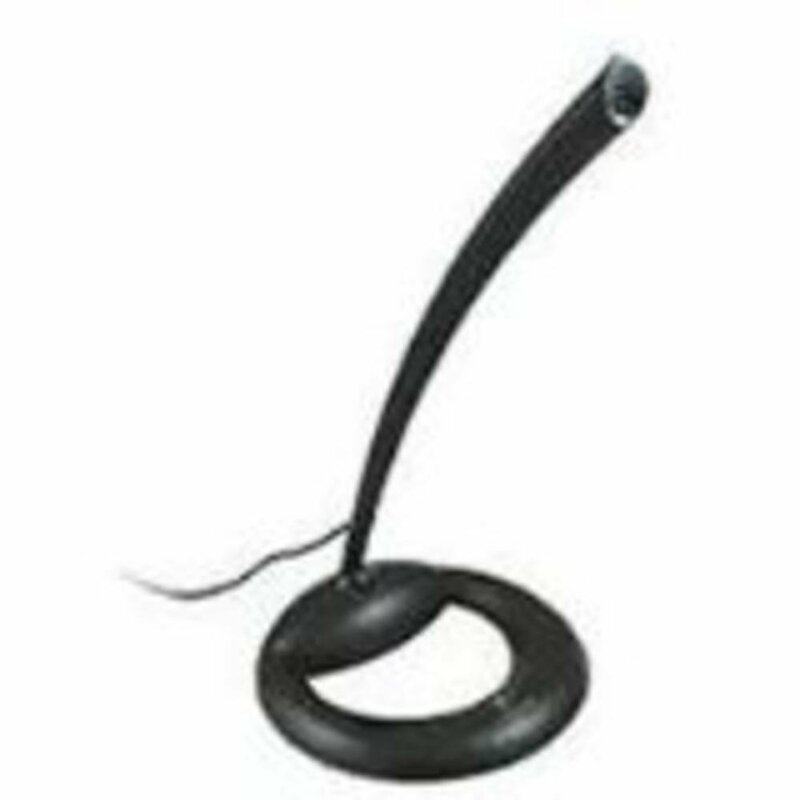 2.Designed to filter out background noises for crisp, clear audio. 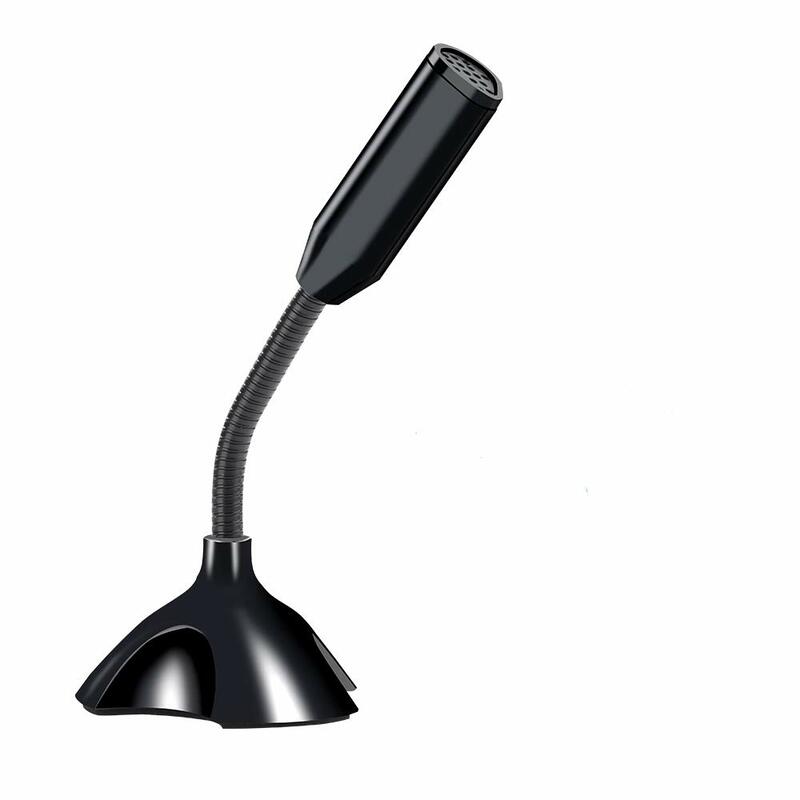 3.Neck is adjustable to fit wherever it's needed | USB Cable Length: 3.5ft. 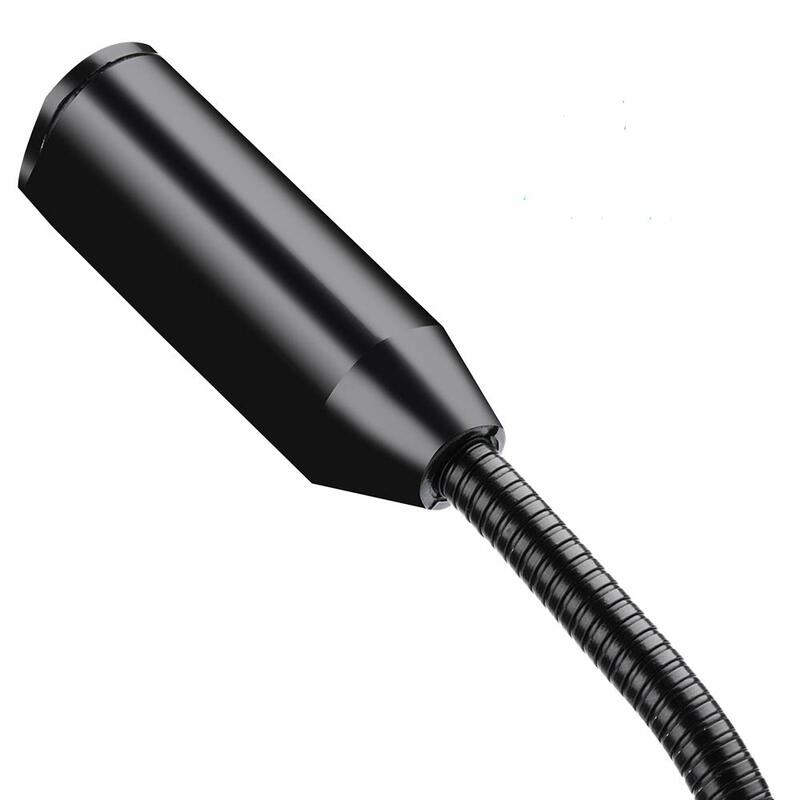 4.Plug : USB Sensitivity : -67 dBV/pBar,-47 dBV/Pascal +/-4dB. 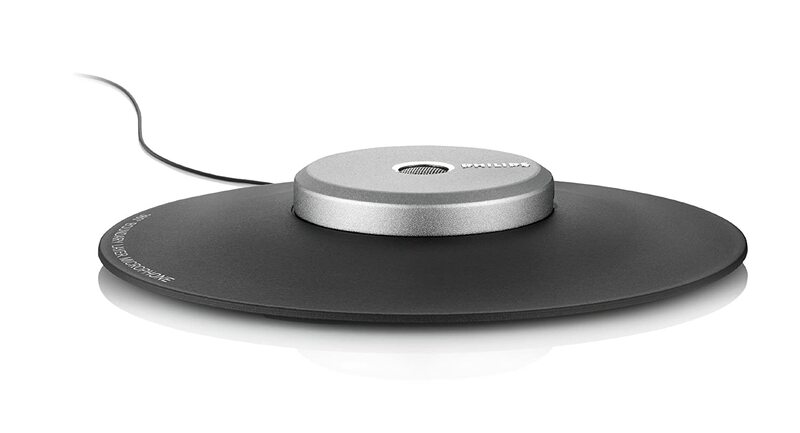 5.Filters out unwanted background noise,superior clarity for voice.